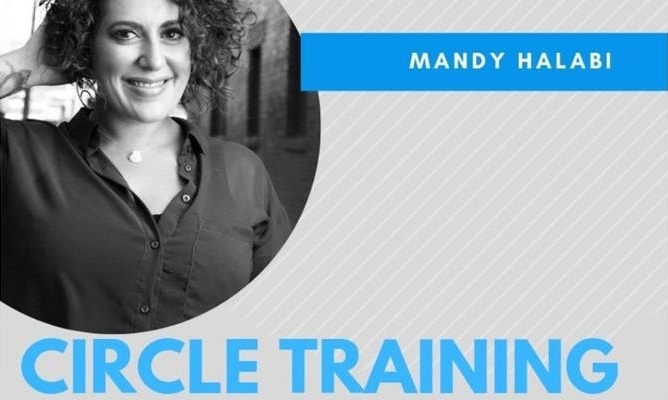 The next circle training workshop will occur as two full day sessions (from 9am – 4pm) during February 23rd and February 24th. Tickets cost $250.00 CA per attendee. You can register and find more info on Eventbrite.com. Gateway also offers other educational opportunities for those looking to be trained in the form of its various workshops.